Who’s got some love for their pet? You do! Yes, you do. You’re a good reader… show us how much you love your pet in February’s pet photo contest, all about the love we share with our animals. Submit a photo online (see below) that includes your pet in their “loviest” pose, and you are entered to win a $350 certificate to The Fritz Kennel! With Spring Break coming up that could go a long way towards some great boarding opportunities. 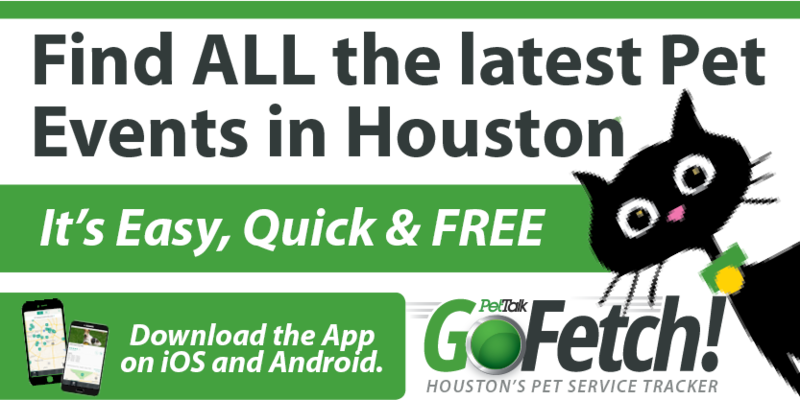 Plus, the lucky winner can look forward to their pet’s photo being published right here in Houston PetTalk Magazine! Get all the details on the entry page, which can be found at www.houstonpettalk.com or facebook.com/houstonpettalk. Some ideas: Your pet kissing and hugging Mom or Dad, wearing red, or just plain being cute in their birthday suit! About Fritz Kennel: The Fritz Kennel is a family owned and operated business that specializes in dog and cat boarding, day care and baths. Our mission at The Fritz is to make your pet feel like he or she has a second home. We will do whatever it takes to make your furry loved one’s stay with us as fun, safe and relaxing as possible.